15-year-old Cameron Dymond of Osler Bluff Ski Club, Blue Mountain, Ontario. Longines, in collaboration with the International Ski Federation (FIS), has launched Longines Future Ski Champions, a new race program for skiers under the age of 16. Skiers from fourteen countries around the world – including Canada – have been invited to compete at this four-day event, which includes one-day of competition. The event will be held at host resort Val d’Isère, France. Alpine Canada has selected 15-year-old Cameron Dymond of Osler Bluff Ski Club, Blue Mountain, Ontario as Canada’s only under-16 male representative in the program. He is a multi-talented athlete who began skiing at the age of five. Not only is he an outstanding athlete, Cameron is known for his good sportsmanship and support of teammates and fellow competitors. 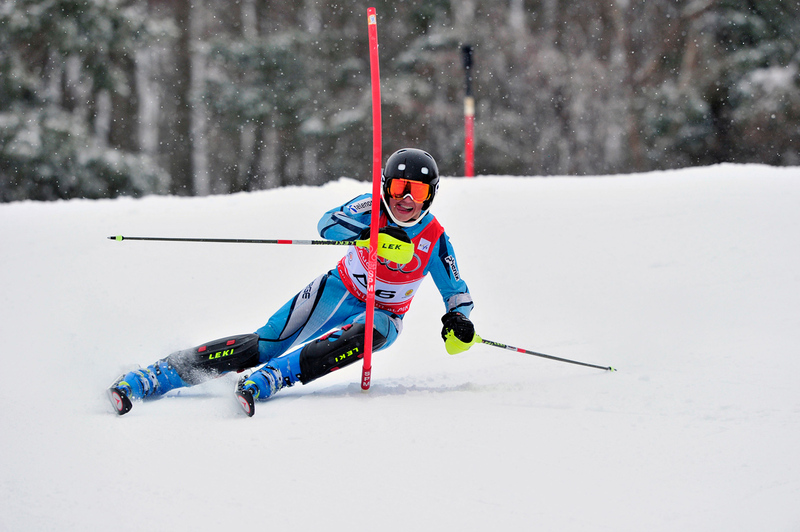 He has all the qualities and skills necessary to be successful in the sport of ski racing and will be an excellent representative of our country at this international event. Cameron will be accompanied by Osler Bluff’s under-16 coach, Lorne Buckrell. The Longines Future Ski Champions competition will be held on the official slope of the FIS Alpine Ski World Cup – La Face de Bellevarde – and includes a giant slalom with two runs. The length of the slope is 30- to 40-seconds. Longines is the official timekeeper for the FIS World Cup Alpine Skiing competitions organized by the FIS (International Ski Federation).